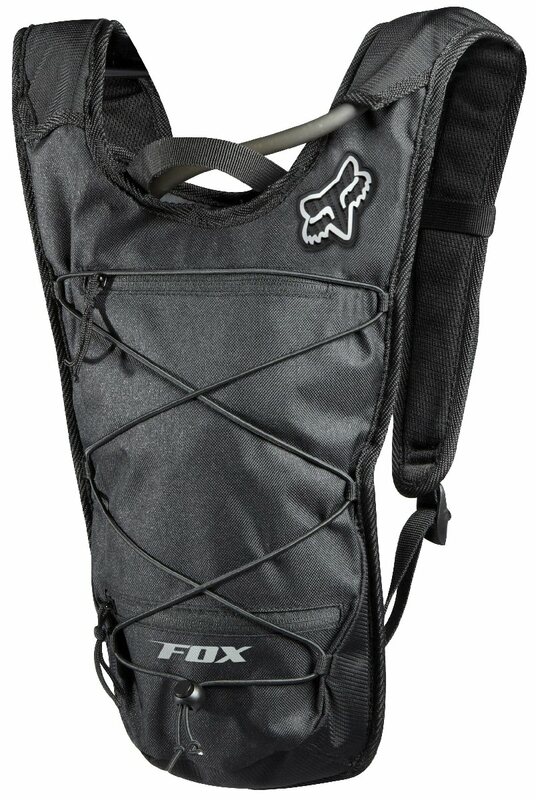 Fox XC Race Hydration Pack Free Shipping. Our lightweight and slim-profile XC Race pack has enough room for your bare essentials. Don't weigh yourself down with gear you don't need! Pick up this Fox XC Race Hydration Pack if you're heading out on a ride with your pack-rat buddies. They'll have the necessary gear should your rig break down. 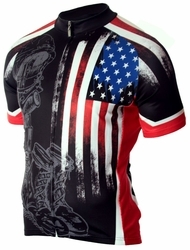 The cinch-cord across the back holds some surprisingly large items--including your downhill helmet on those brutal climbs! -Durable 600D polyester main body fabric. -External elastic shock cord storage system. -FREE SHIPPING IN THE U.S.! Typically ships in 1-5 business days.